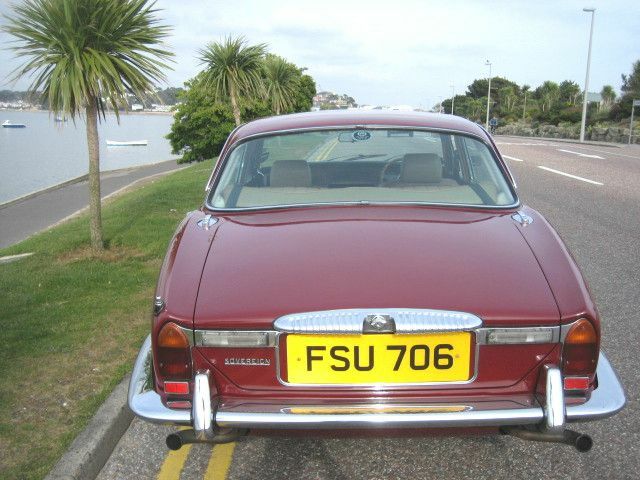 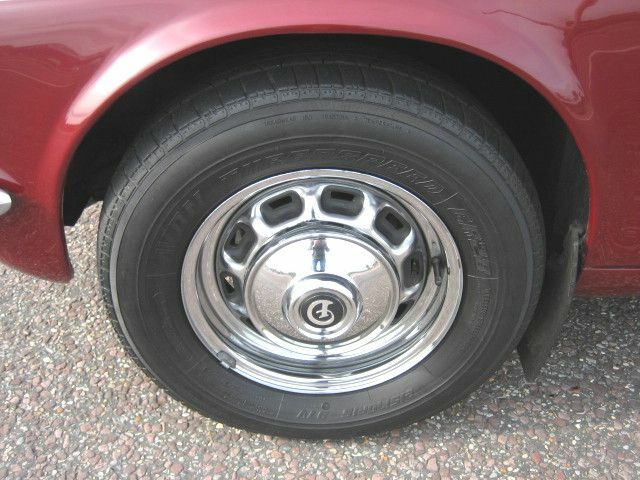 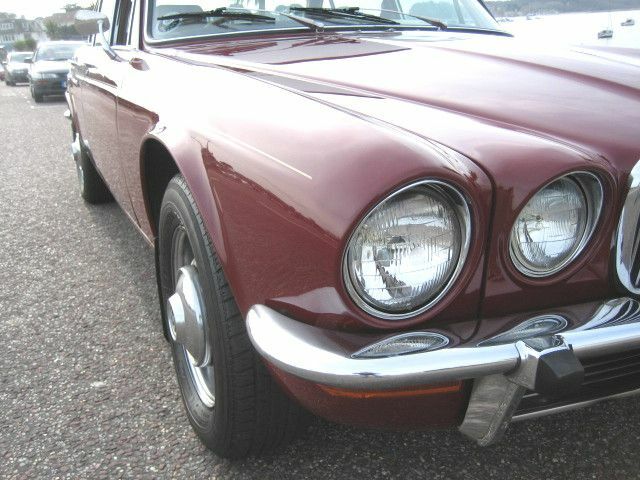 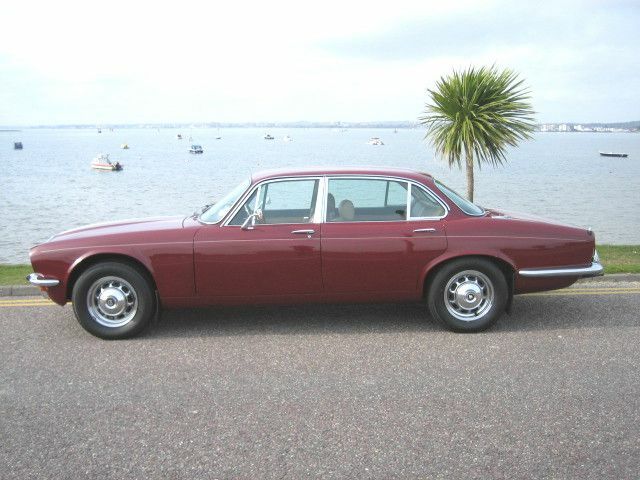 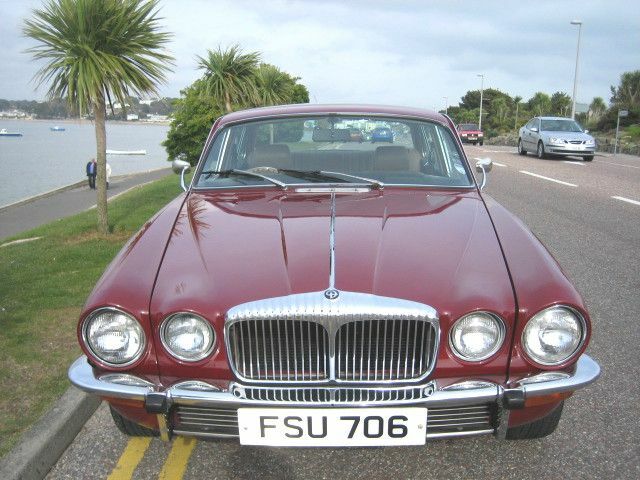 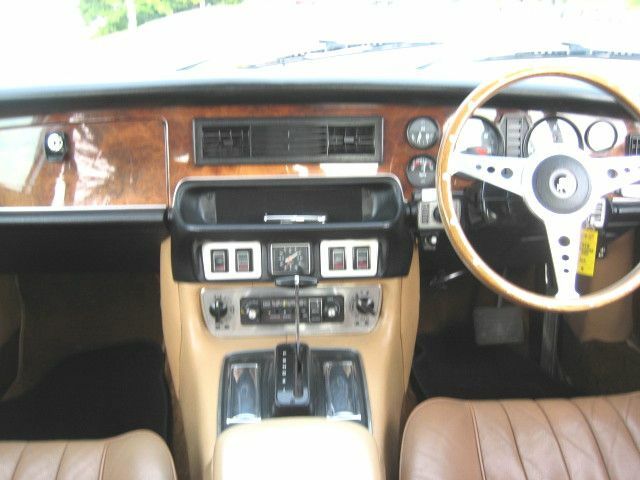 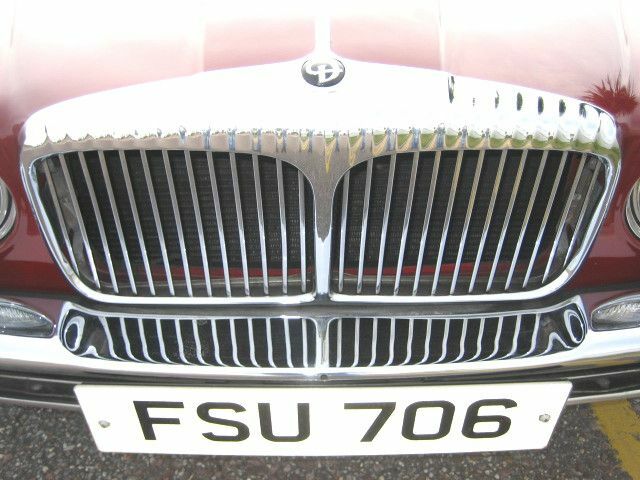 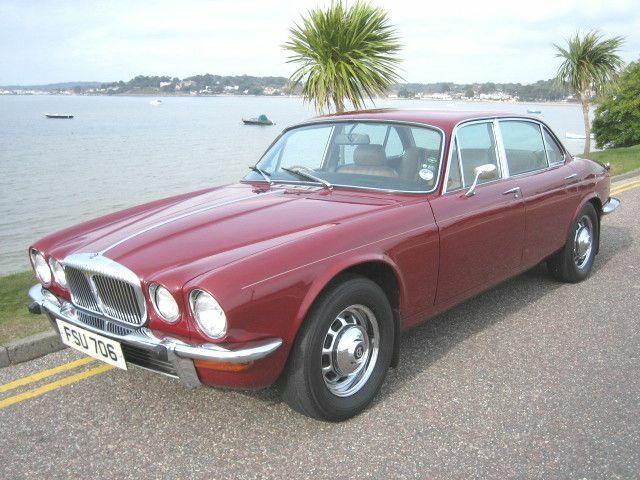 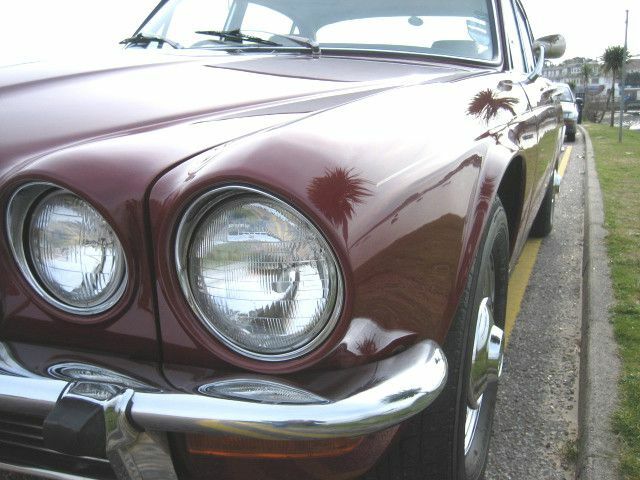 DAIMLER SOVEREIGN 4.2 Series 2, Automatic, 1978, 66,000 miles, Regency Red. 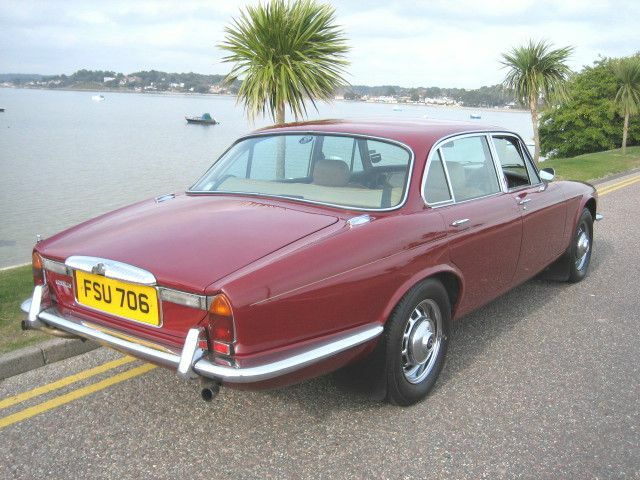 Adjustable seats, Adjustable steering column/wheel, Central locking, Chrome wheels, Electric windows, Front armrest, Full service history,Lovely photographic bare metal restoration file, Head restraints, Power assisted steering, Radio, Tinted glass. 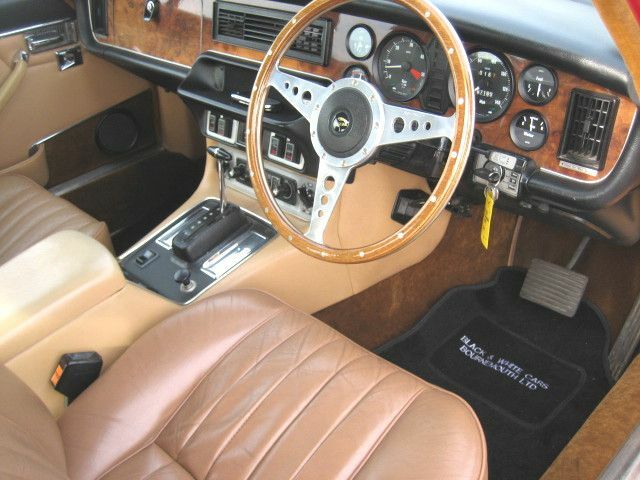 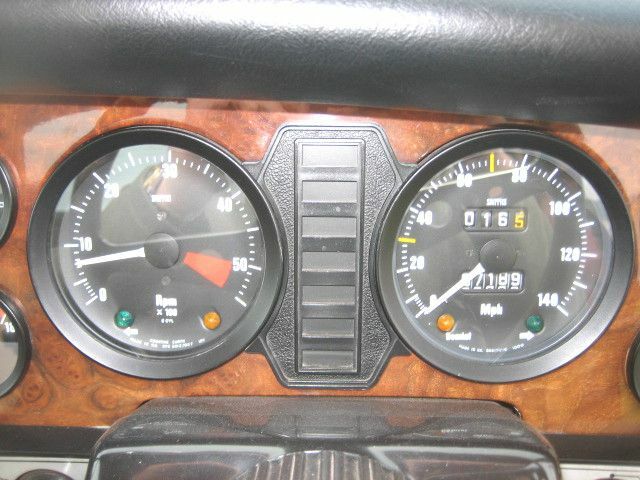 Twin Tanks,Electric Aerial,Tan Leather,Last owner 13 years,Lovely car in superb order.